(VEN) - The number of trade defense lawsuits against Vietnamese exports has increased dramatically in recent years, especially in 2018. The Ministry of Industry and Trade’s Trade Defense Department forecast this trend would continue given the unpredictable developments in foreign markets. 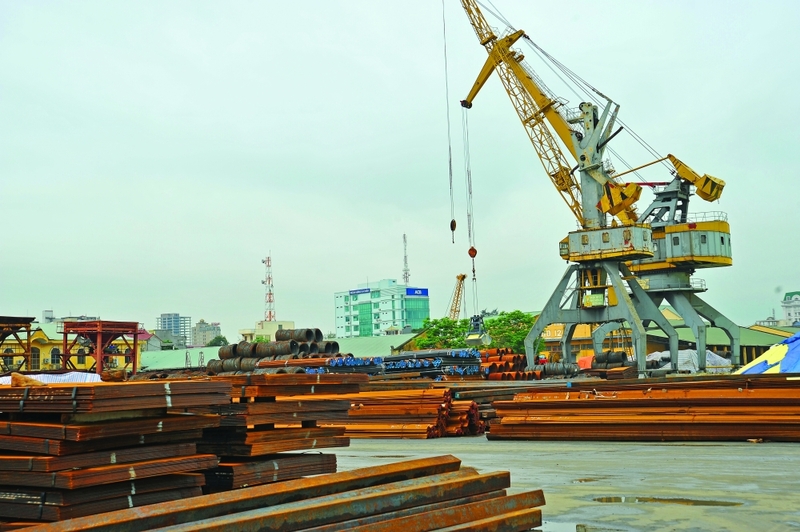 The Trade Defense Department’s statistics show that as of November 2018, there were 141 trade defense investigations related to Vietnam’s exports (mostly steel, aluminum, farm produce, shrimp, Tra fish, and fibers), including 81 anti-dumping cases, 14 anti-subsidy cases, 27 self-defense cases and 19 anti-dumping tax evasion and anti-subsidy cases. The US has taken the lead with 27 cases, followed by Turkey with 20 cases, India with 17 cases, the EU - 14 cases, Canada - 11 cases, Australia - nine cases, and ASEAN (Association of Southeast Asian Nations) countries - 24 cases. 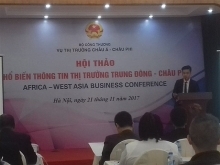 Director of Trade Defense Department Le Trieu Dung said enterprises have become more proactive and taken the initiative in dealing with them. Some enterprises have established teams specifically to deal with trade defense cases, while Vietnamese businesses have cooperated to cope with such cases. Trade defense cases are expected to increase and become more complicated in 2019. However, many Vietnamese firms are unable to confront such measures because they do not know how or lack the financial capacity to protest against trade defense lawsuits. The Ministry of Industry and Trade and business associations recommend that enterprises study this emerging field to prepare to tackle such lawsuits. Businesses should work with their foreign partners and clients to deal with trade defense cases, as their voice could influence the outcome of the investigations against them. To reduce the risk of lawsuits, Vietnamese exporters are advised to diversify markets and exports, and shift gradually from price-based competition strategies to quality and trademark-based competition strategies. levied at all or tariffs of under five percent applied, said Director of Trade Defense Department Le Trieu Dung.